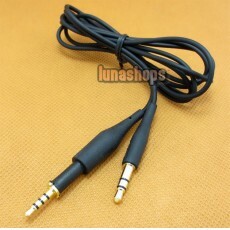 what length is this cable? you have a different AKG K450 cable listed with lenght 62cm. What is the size of this one in this listing? Thanks. Administrator: Hello, it is 1.08-1.2M.